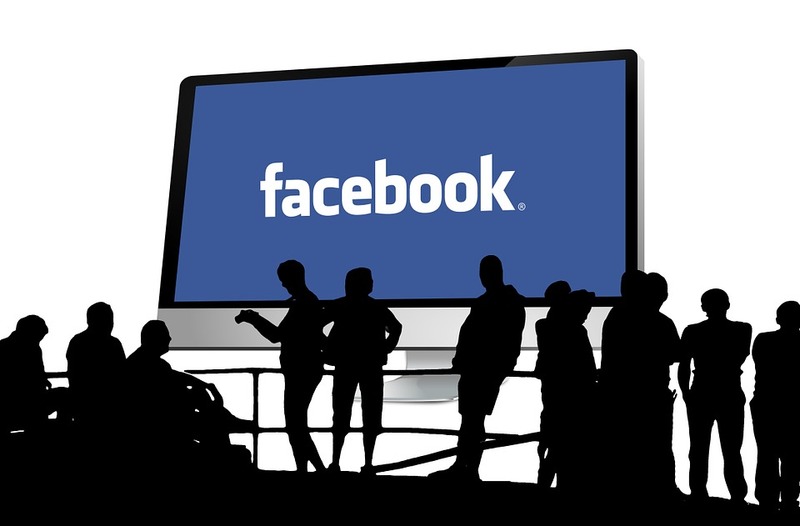 Facebook has warned their 14 million users around the world about a software bug which might have switched their default sharing to the public for all new posts between May 18 to May 27 without their knowledge. The company's privacy department said the mistake happened as they were working on redesigning the display of the user's profile that is in public domain. “We’d like to apologize for this mistake,” said Erin Egan, Facebook’s head of privacy. However, they haven't notified the users who may have been affected by the bug. "To be clear, this bug did not impact anything people had posted before - and they could still choose their audience just as they always have. We’d like to apologize for this mistake." Those affected by this bug will start receiving a graphical notification soon, and a message to review their shared posts during the 10 days that the bug was active.